Autumn, a photo by Venus In Furs on Flickr. 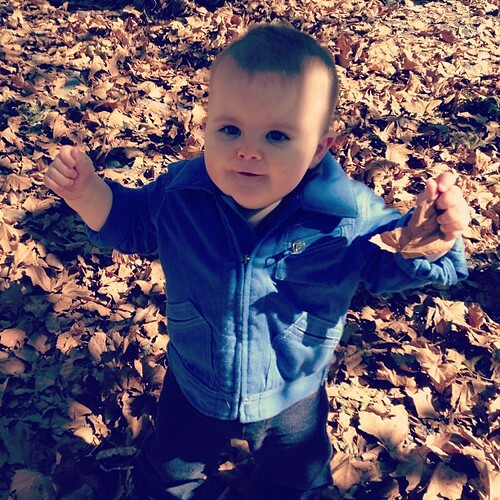 Oliver loved walking in the crunchy fallen leaves. Just in time for his birthday!